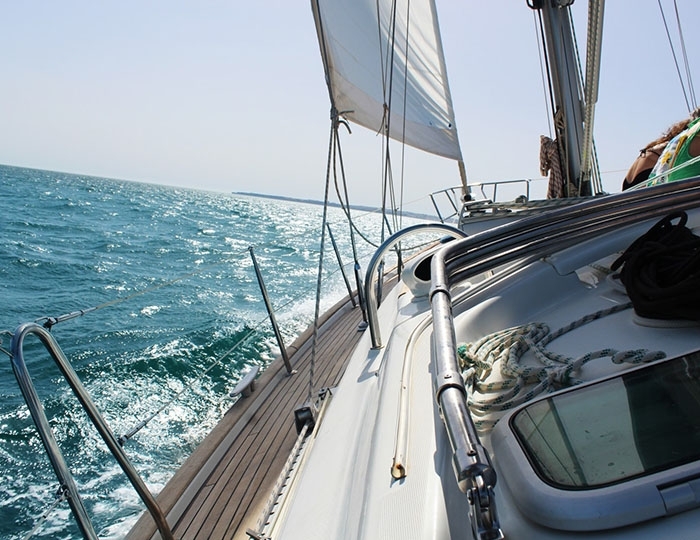 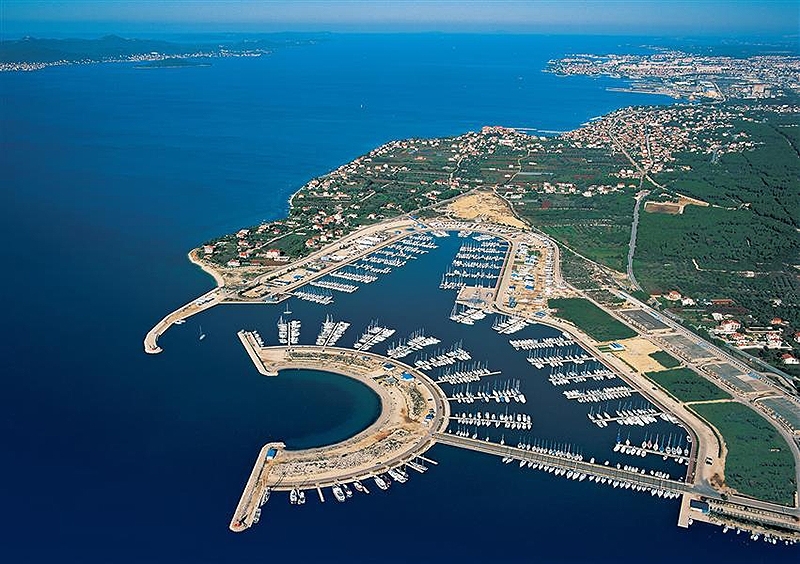 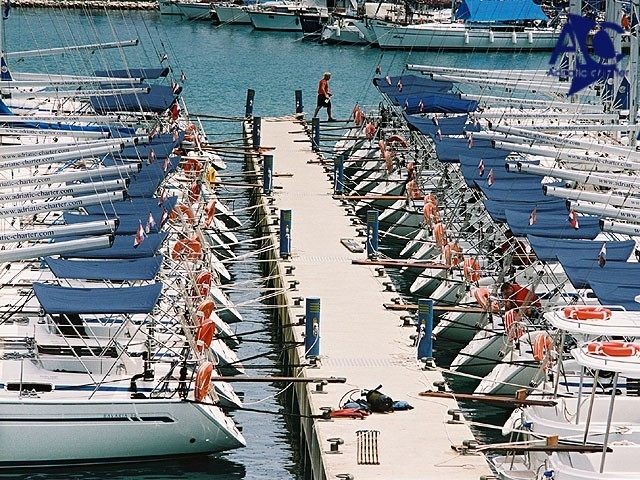 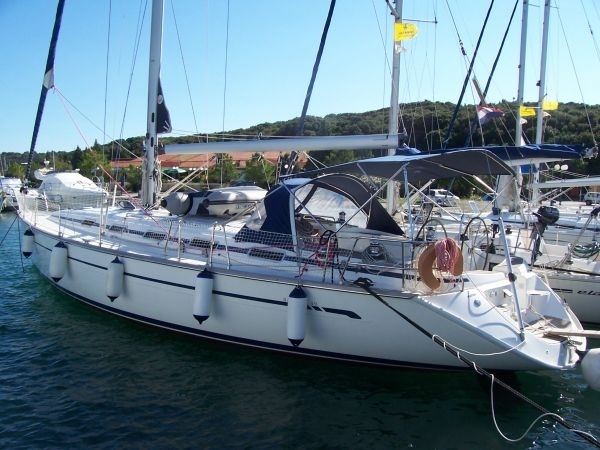 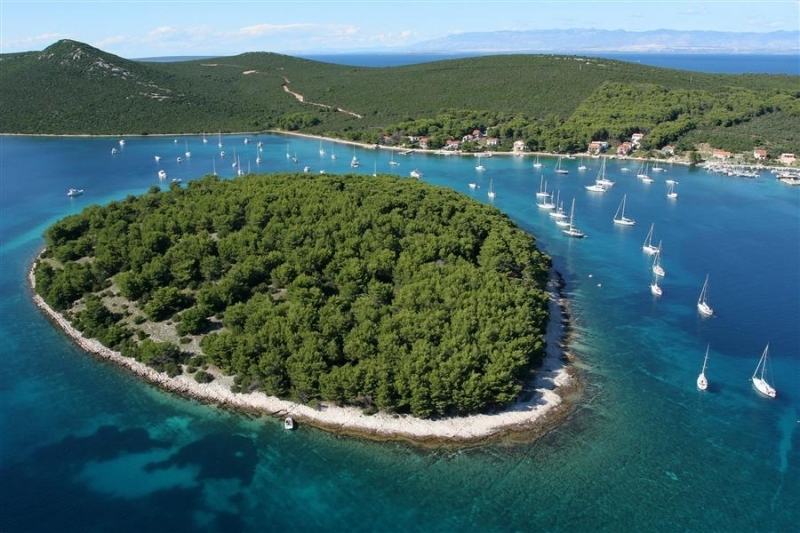 Classic sailing yacht for rent from marina Dalmatia, Zadar, Croatia. 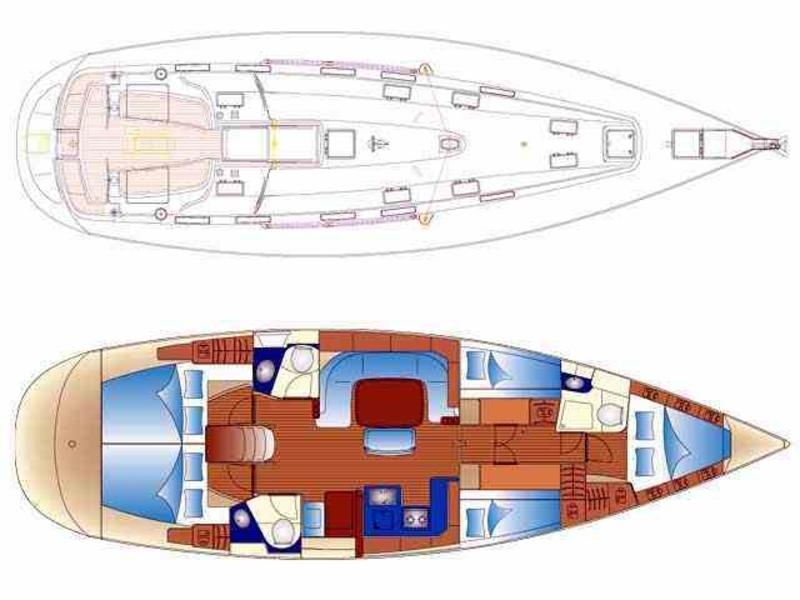 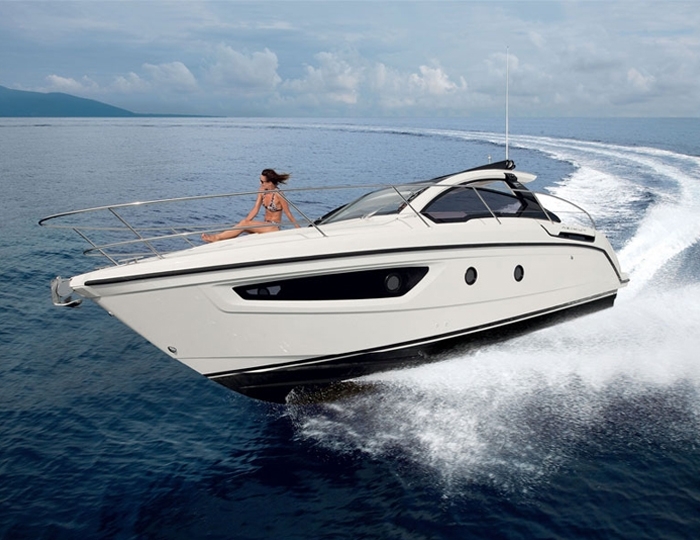 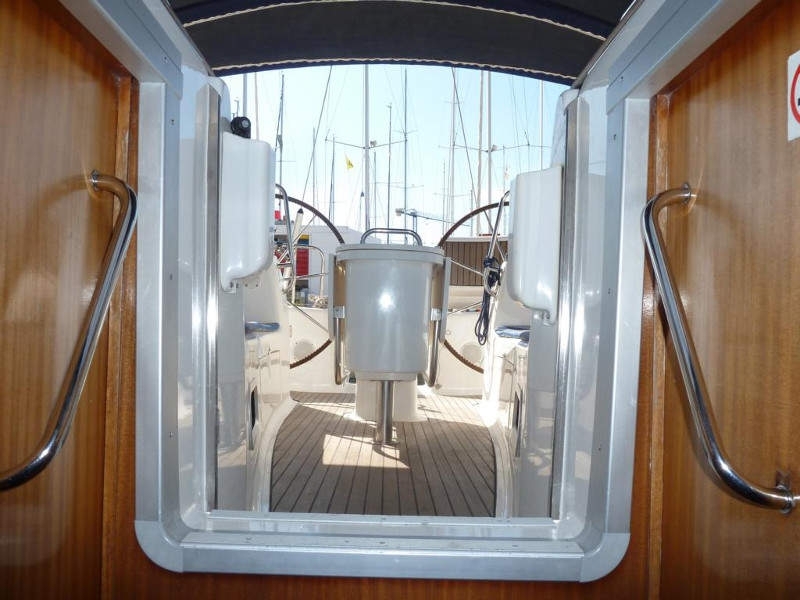 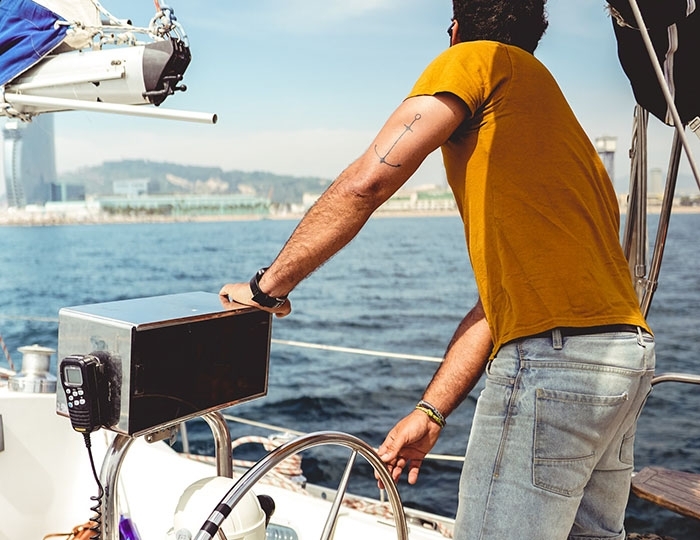 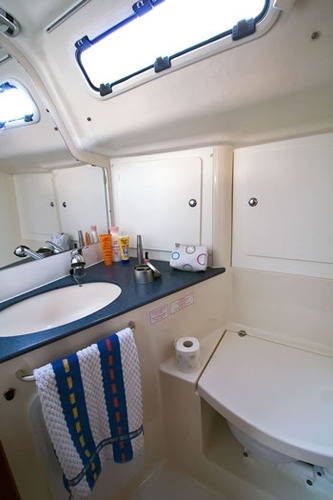 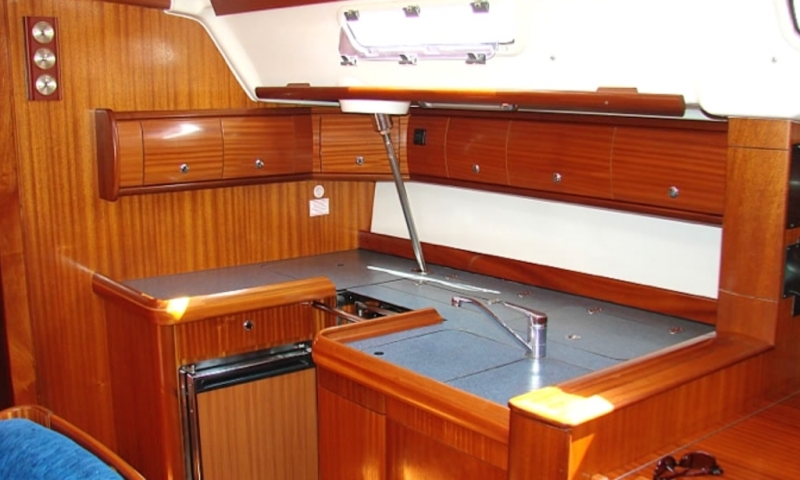 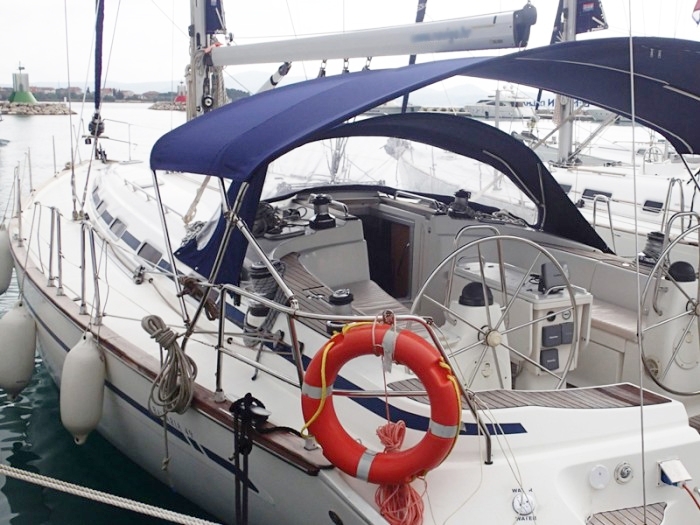 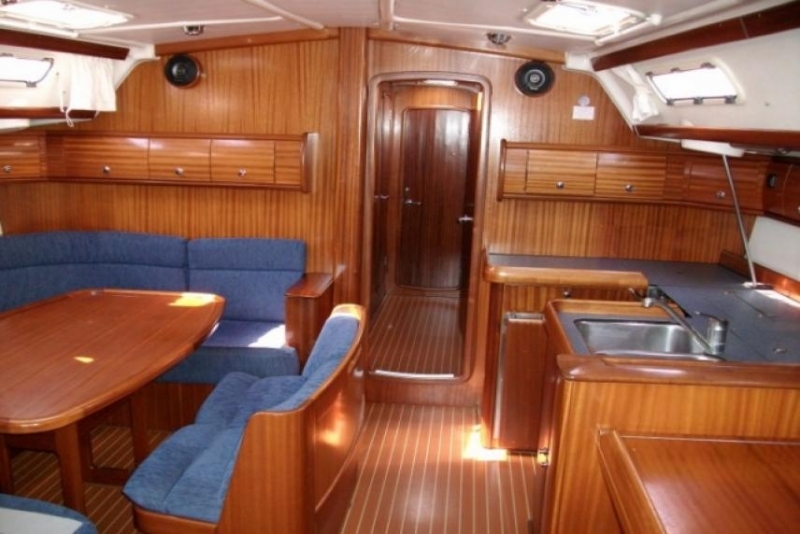 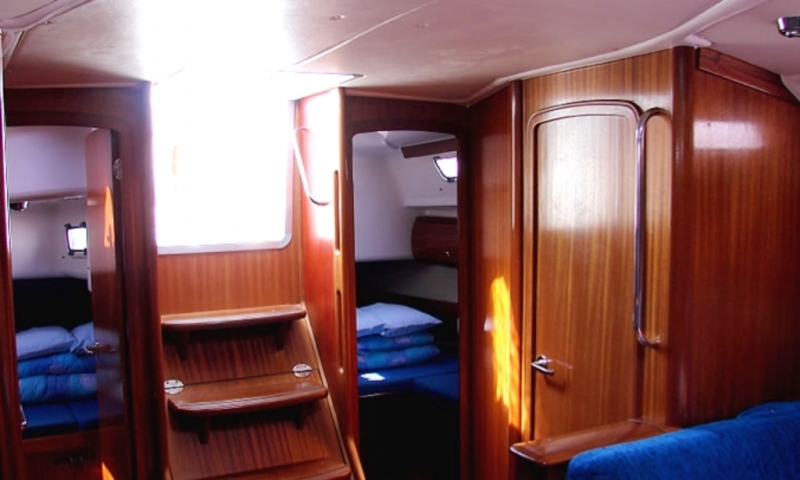 "Bavaria 49 Cruiser" is a modern and comfortable yacht built in 2003 offers accommodation for up to 10 passengers in 5 spacious and comfortable cabins. 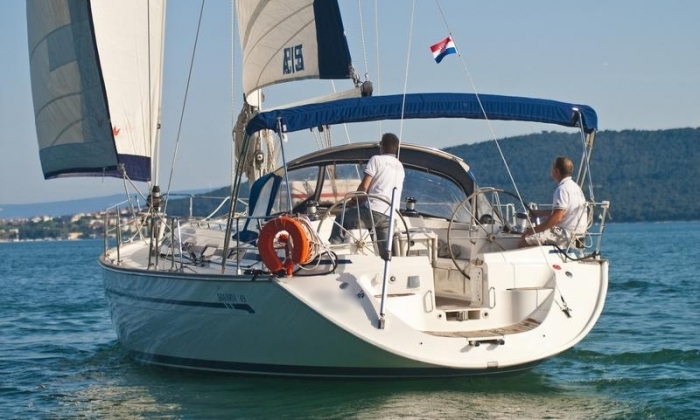 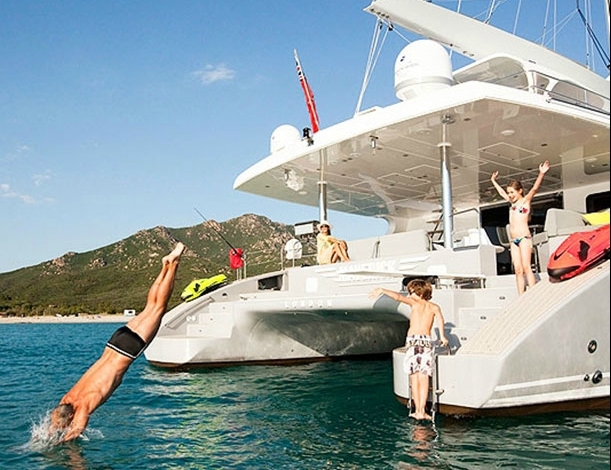 With this amazing boat you can sail and traveling around Dalmatian islands of Croatian Adriatic coast. 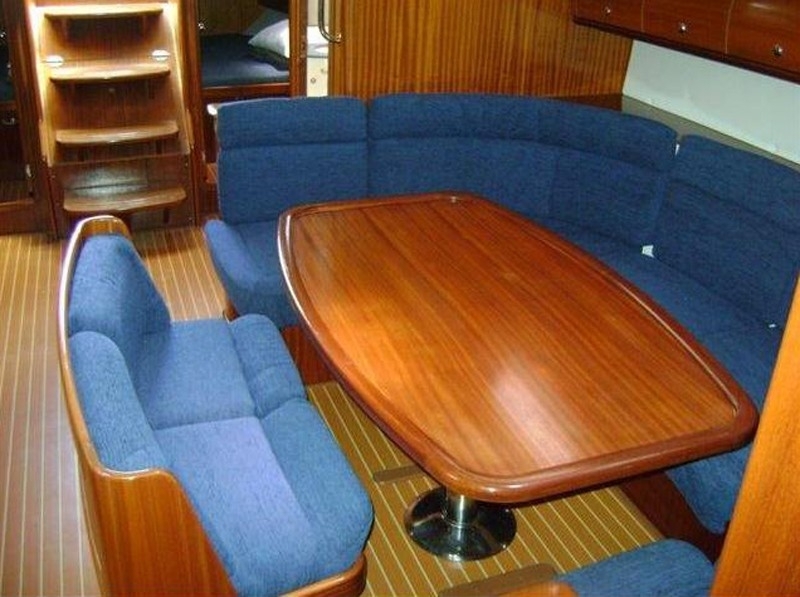 Very suitable for large groups of friends or big, friendly families.